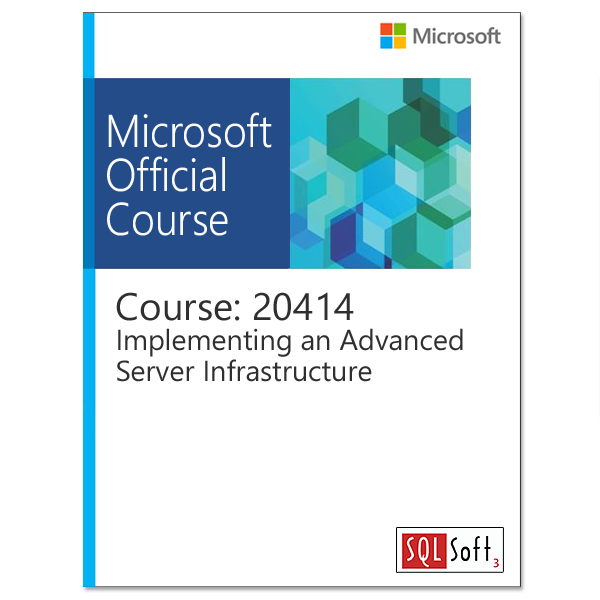 Get hands-on instruction and practice planning, designing and deploying a physical and logical Windows Server 2012 R2 enterprise infrastructure in this 5-day Microsoft Official course. 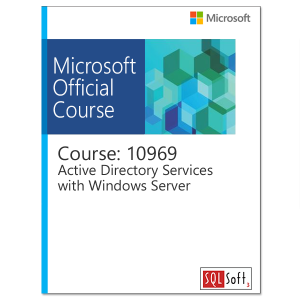 This course is part two in a series of two courses that provides the skills and knowledge necessary to design and implement a Windows Server 2012 R2 infrastructure in an enterprise environment. The two courses collectively cover designing, planning, deploying, securing, monitoring, automating, and virtualizing an enterprise server infrastructure. This course covers the knowledge and skills to plan and implement a highly available, secure infrastructure with focus on ADFS, PKI, and ADRMS. You will also learn the skills needed to plan and deploy virtual machines including self-service and automation of virtual machine deployments as well as planning and implementing a monitoring strategy that includes System Center 2012 R2 Operations Manager. 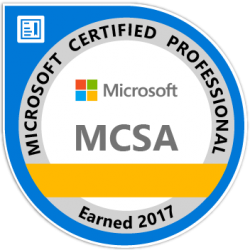 This course maps directly to and is the preferred choice for hands-on preparation for Microsoft Certified Solutions Expert (MCSE): Exam 414: Implementing an Advanced Server Infrastructure, which is the fifth of five exams required for MCSE: Server Infrastructure certification. NOTE: Labs in this course are based on Windows Server 2012 R2 and System Center 2012 R2. 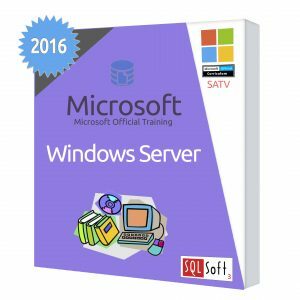 This course is designed for experienced IT professionals who support medium to large enterprises and have experience administering Windows Server 2012 R2 and have an MCSA: Windows Server 2012 certification or equivalent skills.